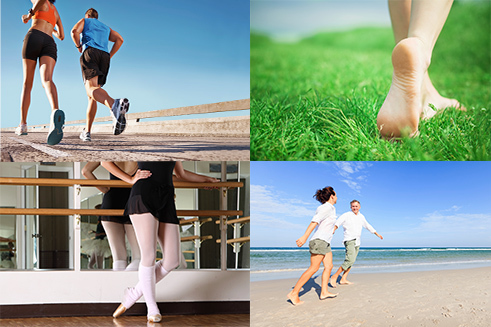 Podiatry Associates of Victoria are available to treat foot and ankle ailments such as diabetic foot care, ingrown toenails, fungal toenails, warts and painful calluses. Our practice specializes in general foot care. Please call (361) 578-2777 for an appointment.